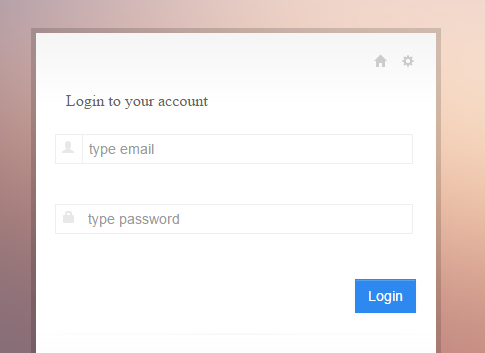 I am showing you “complete login system in codeigniter php”. In this example i’ll show you a simple login example with srored procedure in codeigniter framework. Here we will learn how to remove index.php from codeigniter url.